Super impressive to see 4 NZLs in the 10 top Lasers that sailed the medal race at the Miami Gold Cup. And congratulations to Sam Meech who was the leading Kiwi into the final day before finishing 3rd in the race to jump to 3rd in the regatta. Also amazing to see Robert Scheidt win the regatta at 42 - more than twice the age of the impressive young Perth sailor Mathew Werne. The 2015 North Harbour Masters was held at Lake Pupuke on 8 November, attracting a good fleet of 26 Masters; 20 Standard and 6 Radial and including several out of town visitors. The weather gods turned on a beautiful el nino spring day, fine and warm but unfortunately with a very light and variable westerly breeze. Pupuke is never easy but with the wind regularly shifting up to 45 degrees and many flat spots between the puffs everyone found it challenging and no one was able to consistently dominate, although the Pupuke fleet members showed out in the final results, indicating that maybe local knowledge counted for something, even though none of us could actually figure out what! 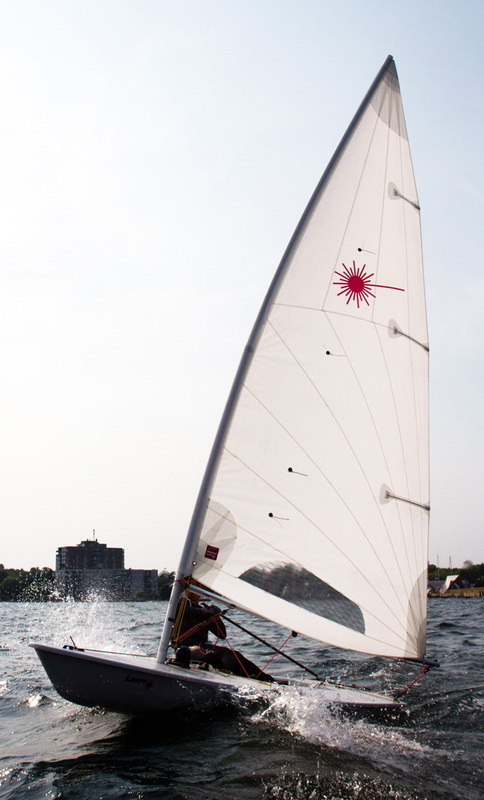 In the standards there were 5 different winners in the 5 races while in the Radial 3 sailors scored bullets. At the end of the day the final results in the Standards came down to a countback, with Nick Page (GM) coming out on top from Gary Lock (GM) by virtue of having managed a win in race 2. There was another tie for 3rd and 4th with Tony Nicholson (M) edging out club commodore John Dowsett (GM), again by virtue of securing a race win. Club stalwart John was extremely unlucky not to triumph having the best 3 race score for the day (2,2,3) but getting caught out by shifts in the other 2 races. It was great to see Michelle Bain (WM) join the fleet as the start of her preparations for the 2017 World Master Games Laser event at Torbay and we hope to see many more new or returning faces through the season as we build towards the 2017 contest. In the Radials it again took a tie break to determine the winner by the slimmest of margins, with Murray Bain (M) only triumphing by virtue of a superior discard from Georgi Yankov (M), with both sailors counting 2 wins and 2 seconds. Third and leading Apprentice was Vladimir Minkov. So another successful start to the seasons Masters regattas and we look forward to strong fleets at the upcoming SI champs at Charteris Bay, NI’s in Napier and Sir Peter Blake regatta at Torbay over the next few weeks. 2015 ISAF Sailing World Cup Abu Dhabi. NZL Sailing Team’s Final Results. The Laser class has again led the way for dinghy sailing nationally with good fleets to many regattas across the country and we have again seen our sailors perform well at international level. Internationally, while the court case with the licensee and builders remains unresolved it has been great to see the new Standard Rig sail released as of November and hopefully we will see progress on the other ongoing equipment issues, principally bending top and Radial bottom sections, shortly. Congratulations to Scott Leith for landing another Radial World title. There were also many solid performances from our top Youth, Open and Masters sailors at international regattas. Our grants and coaching initiatives has again continued and NZLA will continue to encourage and sponsor coaching this season for any club or group of Laser sailors. It is often difficult to find suitable slots where coaches are available and thanks to Mike Keeton for his continued perseverance in organising the class coaching. The Nationals at Takapuna were a success with the total fleet of 150+ boats. We hope to see a continuation of the strong support from sailors at this seasons contest at Muritai. This raises one of the issues currently facing NZLA. With the new ISAF world cup regatta format our top international sailors need to attend the ISAF Miami regatta in January 2016, meaning that they will be overseas and miss our Nationals. Your committee have discussed our options and agreed that for 2016 and 2017 we will continue with our Nationals in January as the advantages of these dates outweigh the disadvantages. However if the ISAF program remains unchanged we may need to consider a change, at least to the Open division Nationals, in the future. The local initiative for women’s sailing and the special women’s regattas have continued this season with increasing participation and a special thanks to Chantal for her ongoing organisation of this program. With the 2017 World Masters games Laser sailing at Torbay we are looking to attract additional Masters sailors to our fleets. The 2017 contest will be open entry and an ideal opportunity for Masters to join the class with a specific target in mind. Financially we again enjoyed a satisfactory year and the association remains in good financial health. A proposal was raised last year for NZLA to purchase boats for charter. After quite extensive investigation of the options we did not proceed with this as the potential costs and complications of owning, managing, storing and chartering boats were found to be just too difficult for an organisation of the nature of NZLA to commit too. Thanks and enjoy another season of challenges sailing a great little boat. NZLA, together with YNZ and clubs throughout the country have again put together a regatta program aimed at meeting the aspirations of all our Laser sailing groups. There are over 40 yacht clubs in NZ where Lasers race, from Taipa in the north to Bluff in the south, and we see representatives from most of these clubs at interclub regattas and the Laser Nationals each season. NZLA is keen to continue to encourage and assist development and growth of Laser sailing at club level and continues to offer clubs coaching support from our top sailors. If you are interested in NZLA supported coaching at your club please contact us through the link on the website. Most clubs hold regular weekly racing throughout the summer season, typically from October to March, while some of the more prominent Laser clubs such as Pupuke and Tamaki have year-round club Laser racing programs. Details of club programs are best obtained directly from clubs, who will all welcome approaches from existing or aspiring Laser sailors wishing to try joining the fleet. So get your Laser on the water at the local club but also give a few interclub regattas, the NI, SI or Nationals a shot as set out below. These days our top Laser sailors, both men, and women are full-time professionals, each working towards their ultimate goals of World Championship and Olympic success. Their competitive year is driven by the World Sailing international regatta program, as well as the Laser World Championship and for those fortunate enough each 4-year cycle, the Olympics. Their training programs are structured around those regattas and being professional sailors, while we see them training regularly in NZ, they are able to compete locally only occasionally, normally in our NZ Laser Nationals and the Yachting New Zealand’s Oceanbridge NZL Regatta. There are extensive opportunities for male and female youth sailors to train and compete in the Laser Radial both in NZ and internationally. 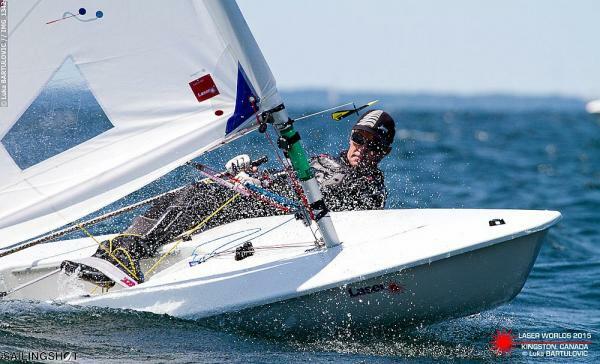 For the top male and female Laser youth sailor each season, selected by YNZ, there is also the opportunity to compete in the ISAF World Youth Championship. Masters sailing is one of the stronger Laser sailing groups in NZ. There are opportunities for Masters to compete locally, regionally, nationally and internationally. There is a program of women’s coaching regattas held in Auckland throughout the season. Details of the contacts and dates for the regatta are published on the NZLA website. So get the boat ready, plan your season and we look forward to seeing you on the water. 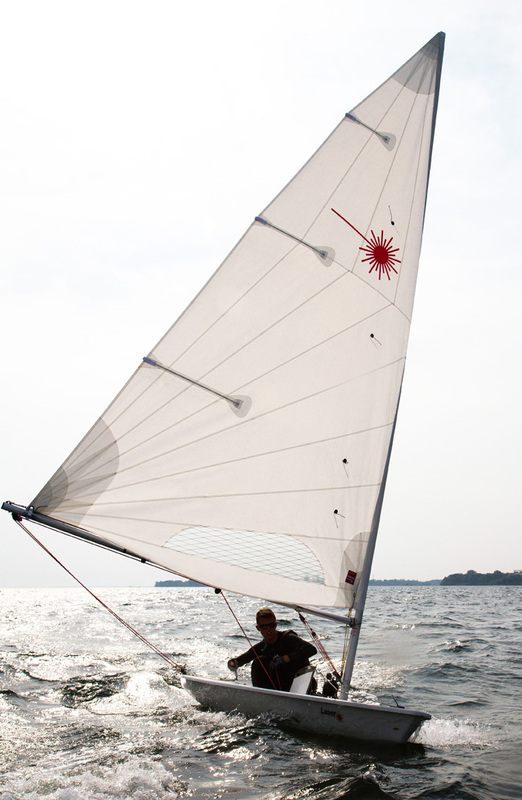 We are aware that there are many local regattas around the country not listed above where Laser’s compete. We are very happy to publicise these on the NZLA website so please submit details (blurb and NOR details) to us (webmaster@nzlaser.org) so they can be posted and send us reports on your event for us to publish on the website and let everyone know what is going on around the country.